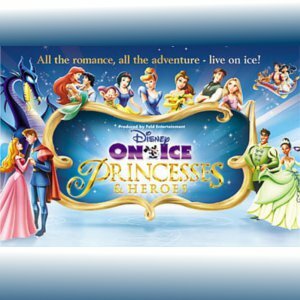 Princess and Heroes from Disney on Ice in Sheffield. 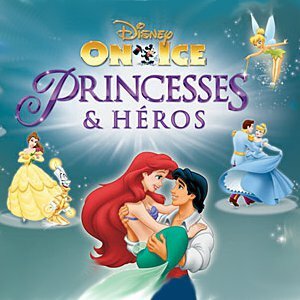 Princesses and Heroes is the latest in the long line of Disney on Ice shows and it’s coming to the Motorpoint Arena in Sheffield from the 30th March to the 1st of April 2012. Sheffield’s Motorpoint is perfect for the Ice spectacular as it’s the home to the Ice Hockey team the Sheffield Steelers. The last sell out Disney on Ice event here, Worlds of Fantasy in November 2011 was a soaring success and this new production will certainly match it. 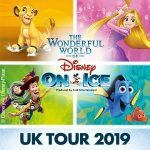 Guaranteed family fun and excitement for all ages as all your favourite Disney characters are magically brought to life on the ice. 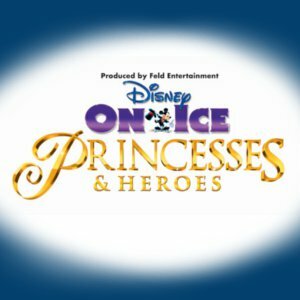 Princesses and Heroes from Disney on Ice in Birmingham. Returning to Birmingham’s National Indoor Arena in March 2012 is the fantastical world of Disney on Ice. 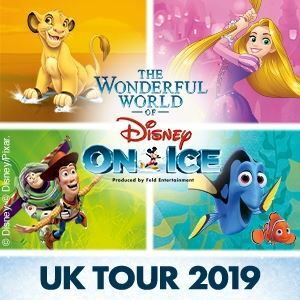 After 2011s ‘Worlds of Fantasy‘ ice spectacular the NIA hosts the latest show from the 14th to the 18th of March 2012 with a selection of early evening shows during the week and matinee and evening performances at weekends. 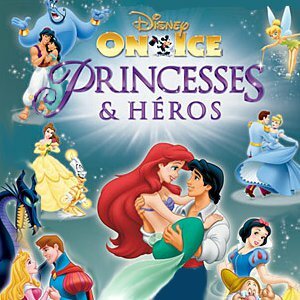 The new show is titled Princesses and Heroes and features a whole range of Disney characters from your favourite movies and adventures.